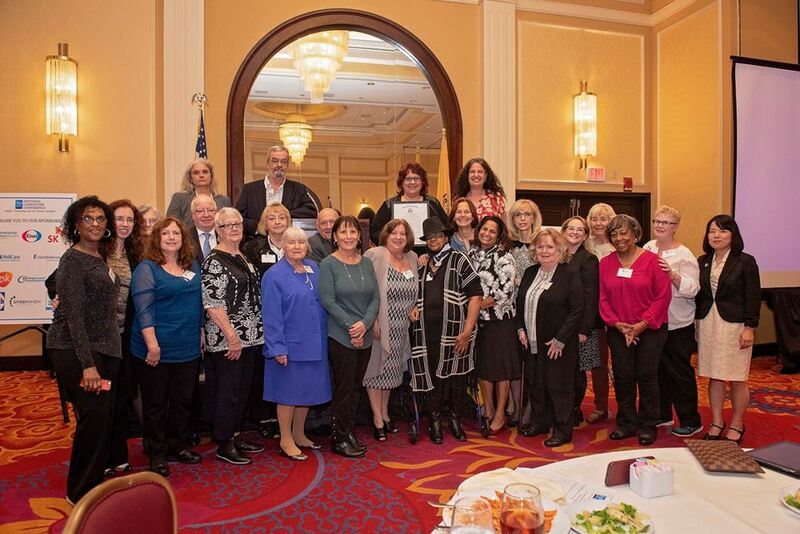 On Thursday October 11th 2018, The Family Resource Network, welcomed caregivers, providers, innovators, and technology enthusiasts to the 2018 National Caregivers Conference. The theme of the 2018 National Caregivers Conference was health, technology and the family caregiver, recognizing that both health and technology if neglected may create barriers for caregivers but if managed equitably may create opportunities and experiences that bridge gaps in care, resources and achieving ones own optimal quality of life. This theme was echoed throughout the conference with keynote presenter Sherri Snelling, founder of caregiving.com kicking off the conference and welcoming over 250 guests to Woodbridge, New Jersey. Among other speakers, the conference welcomed Connie Siskowski, RN, PhD, American Association of Caregiving Youth; Donna A. Meltzer, CEO of the National Association of Councils of Developmental Disabilities (NACDD); and C. Grace Whiting, J.D., President and CEO of National Alliance for Caregiving. Pointing to the future of caregiving, the conference closed with the first Caregivers Shark Tank which featured shark tank presentations from Soundmind, Tech.Ur.Elders and Sociavi that were evaluated and judged by 3 sharks; Dr. Simbiat Adighije, Jeremy Grunin and Kevin Jones. Soundmind, a voice-enable technology for senior living and caregiving which was founded by Andy Kropa and Erum Azeez Khan was voted as the winner and will be presented with the Caregiver Innovator of the Year award which they will receive on November 8th at the FRN Impact Awards. To see photos from the conference, visit the National Caregivers Conference Facebook page.